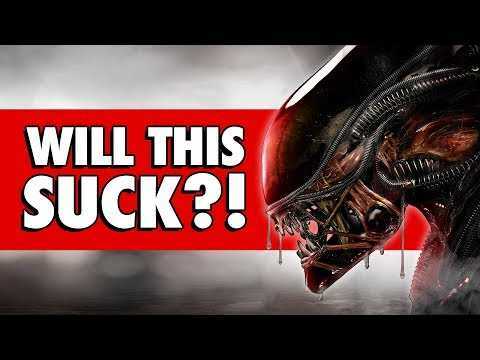 ALIEN 40th ANNIVERSARY SHORTS Trailer (2019) 2019 - Alien Anthology. 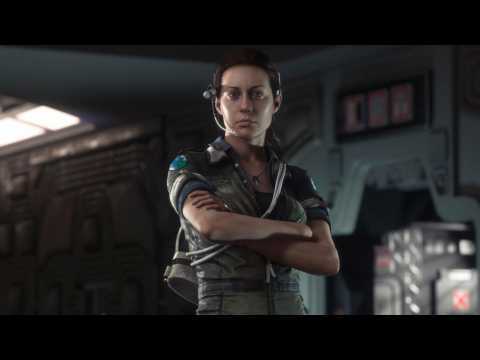 Last week, the official Alien twitter account appeared to tease a new Alien game starring Amanda Ripley. According to ComicBook.com, the account is back with a bit more information, though nothing concrete. A theory is that it's for a sequel to 2014's survival-horror game Alien: Isolation, which was published by Sega. The teaser reveals that whatever this is, it will take place on Nostromo, which is the setting of the original 1979 Alien film. Men In Black Alien Crisis Game Trailer # 2 published by Activision. Save the world from the alien crisis ! Join official facebook page : http://www.facebook.com/MIBAlienCrisis ! Men In Black Alien Crisis Game Trailer # 2. MIB Alien Crisis will be available May 22, 2012 for PS3 with PlayStation Move, Xbox 360 and Wii.